“Story of David” is a sermon series preached by Darrell where he looks at the life of David through the lens of addiction and recovery. David was “a man after God’s own heart” who also struggled with sexual demons and dysfunctional forms of parenting and relating to others. 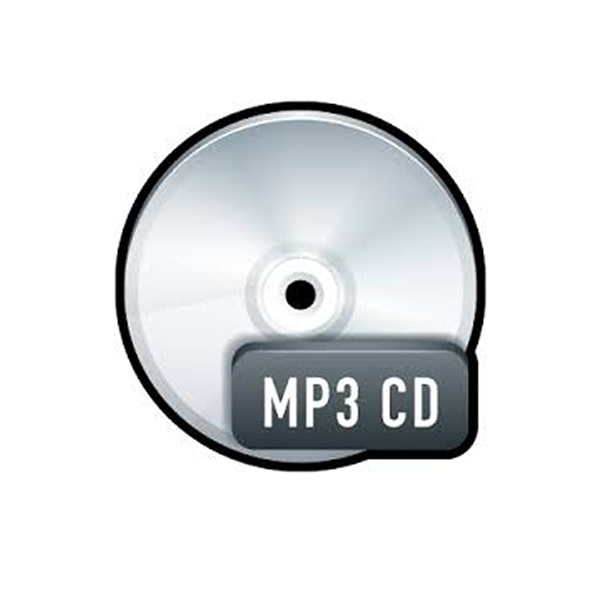 Series has 18 sermons in MP3 format on two compact disks.